So you’ve bought your first meat grinder and now you’re not sure what to do. You want to grind meat, that much is obvious, but you’re not sure where to start. Don’t worry, we’ve all been there. 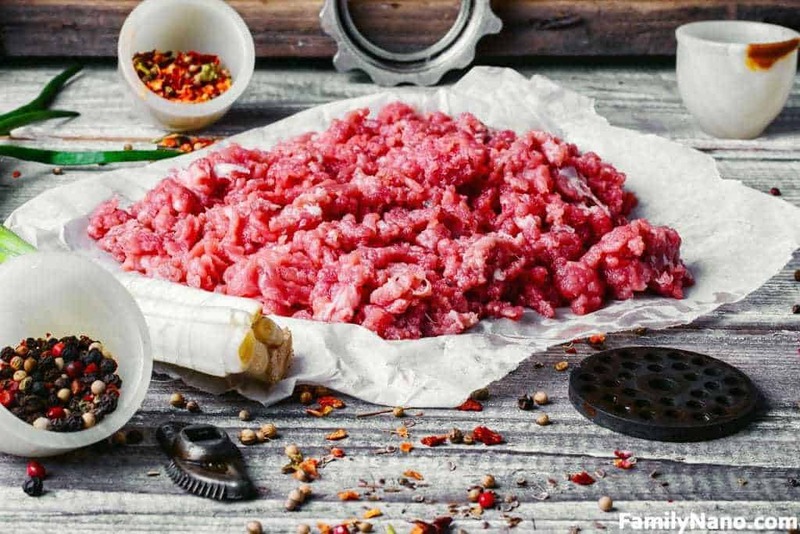 The process might seem a little confusing at first but if you follow these tips, you’ll soon learn all you need to know about meat grinding. Meat grinders aren’t that complicated. You assemble the machine, you put the meat in and then you start grinding. By this point you’ve probably noticed that all machines come with different plates and blades. What are these for? Easy! The blades cut the meat and feed it into the plates which determine the texture of your meat; The smaller the holes in your plate, the finer the grind will be. Don’t worry too much about selecting the right plates right now, practice will teach you with time and, really, it’s all about what kind of meat you want. Now, while that’s basically all you need to know when grinding meat, there are certain things you can do to make the experience that much easier. Trim it: Meat grinders can get stuck on connective tissue so make sure you trim your meat before you grind it. Keep it cold: Trying to grind warm meat is difficult and messy. It will spill, squirt, smear and come out looking more like puree than anything. It’s not pretty. Make sure your meat is cold (but not freezing) before you start grinding it. Some people even go as far as to put their blades and plates in the freezer as well but if you don’t want to, that’s okay as long as you keep that meat cold. Keep an eye on it: No matter what you do, always keep an eye on what you’re doing. This not only reduces risks but it also allows you to tell if your meat is smearing. Remember that, as with every other kitchen appliance, meat grinders need to be properly cleaned after using them. This involves washing your blades, plates and every other part and letting it air dry. Never store the pieces wet. You want to sharpen your blades at least once a year to make sure they work as they should. A dull blade will smash the meat instead of cutting it and no one wants that. And there you have it, that’s all you need to know before you start grinding meat. 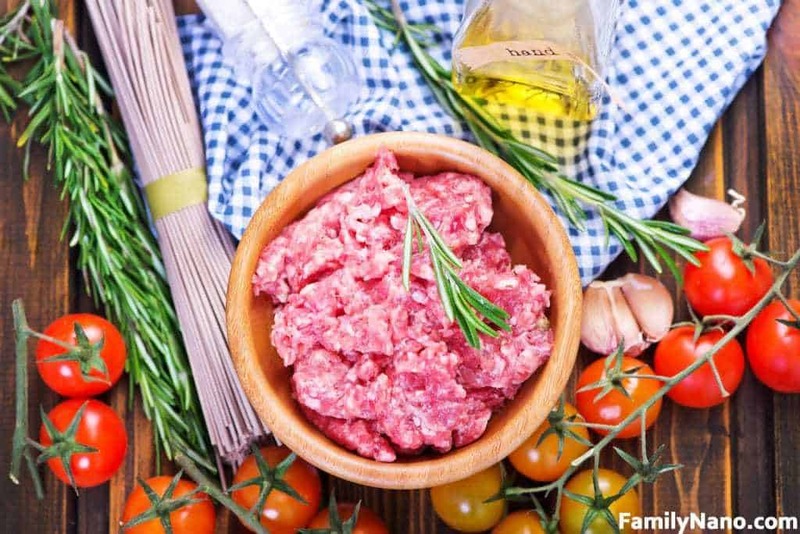 Have you ever used ground meat? Where did you get it? Who made it? Was it made in a clean place? Do you know what kind of meat went into it? These are the kind of questions you wouldn’t have to worry about when you grind meat at home. 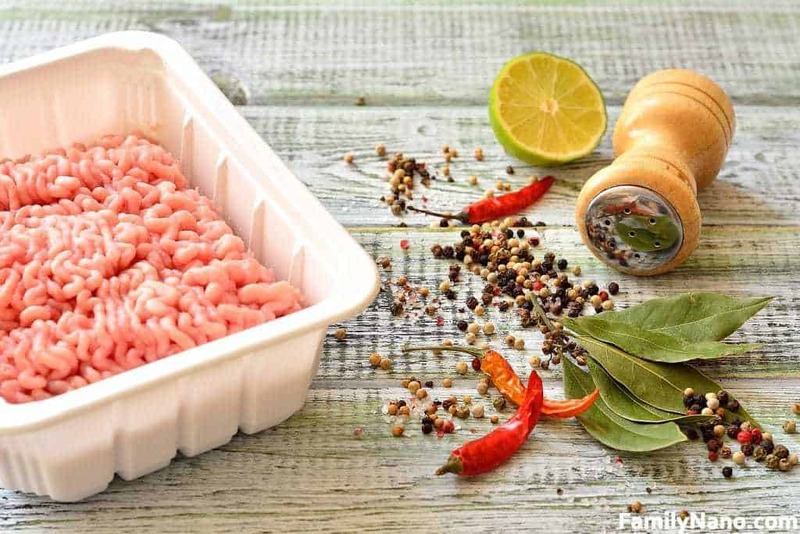 Nowadays, the meat grinder industry is enormous and varied; the meat grinders sold today come with a list of features, accessories and qualities that allow you to prepare ground meat of every type from the comfort of your own kitchen. Today you can prepare different dishes and recipes with your own hands and if you’re armed with your own meat grinder? 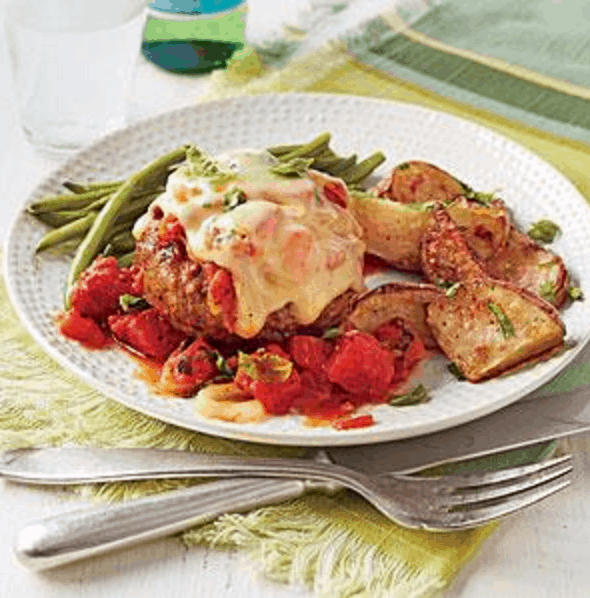 You can control just about every aspect of those dishes to better suit your needs! Here are 3 wonderful recipes that will give you the opportunity to use your best meat grinder. Stir together the breadcrumbs, buttermilk and vegetable juice. 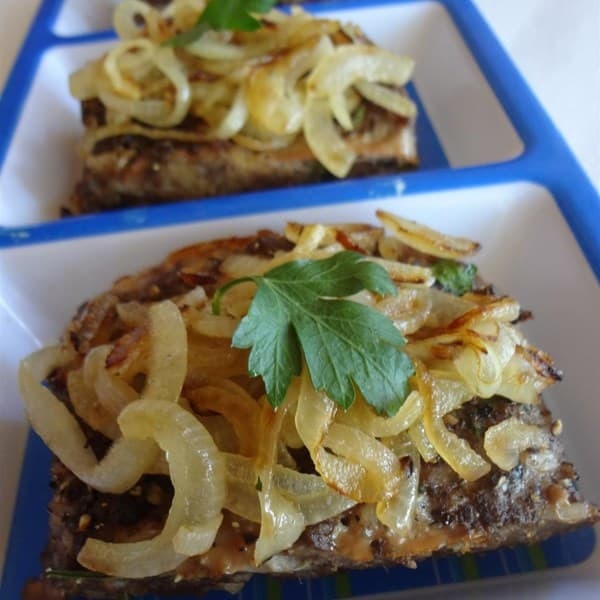 Shape meat into 8 loaves; arrange in a lightly greased wire rack over a foil lined pan or place in mini loaf pan cups. Bake at 450° for 30 minutes or until the thermometer marks 155°. During the last 10 minutes of baking, brush with 1/3 cup of pepper relish. Remove from oven, let it cool for 5 minutes. Cook bacon in a large skillet until crisp. Drain it on paper towels once cooked. Sauté the onion until tender and stir in chutney. 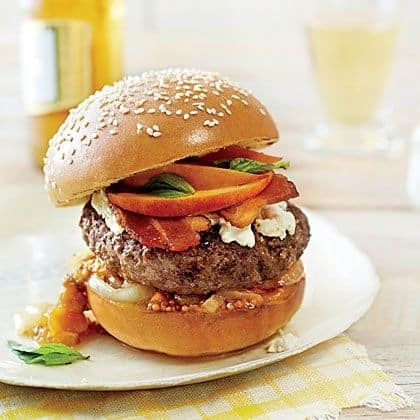 Place patties in buns and top with cheese, chutney, bacon and basil leaves. 1 medium sized white onion, sliced. Stir together sirloin, egg, pepper and 1 tsp salt. Cook patties in large skillet until browned (or to taste). Remove patties and sauté onion until tender. Add tomatoes, bullion and 1/2 cup of water to the mix. Stir occasionally and cook until bubbly. Return patties to skillet and spoon the mixture over the patties. Cover and cook for 15 minutes. Uncover and cook for 5 more minutes. Put cheese slices over every patty; cover and cook until cheese has melted.